Amazing and beautiful display! Perfect way to celebrate the festive, Christmassy season. All ages can be excited! "Wheelchair unfriendly and parking chaos - Sunday 9/12/18"
Despite phoning to check passage for a large wheelchair. we found a fairly steep downhill and two uphills - the way round was not signed. No-one was manning the road entrance at 1645 and everybody was trying to park, mostly without blue badges. It was not clear that you had to register your vehicles either. This festival seemed smaller than 2017 in Kings Heath Park, which is quite flat to get round. Please consider reverting to there. More street food this year, but the usual rip-off prices. Despite all the above, the art and beauty of the event shone through, raising our overall ( Party of 13) review up from 2 stars. 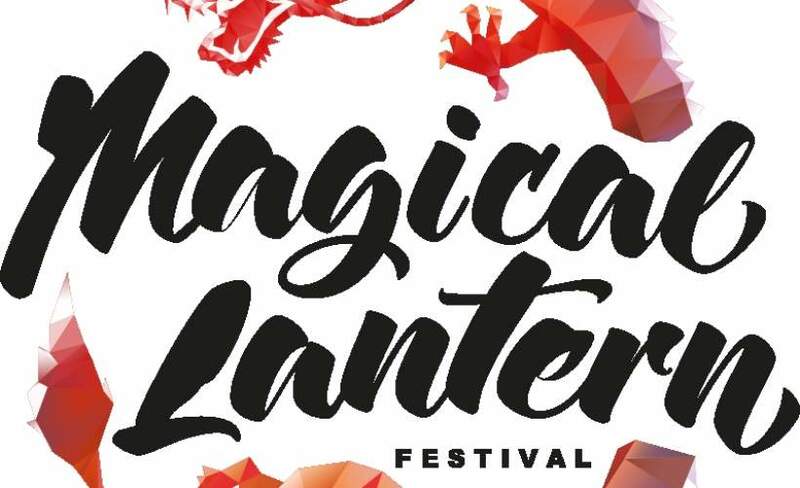 Magical Lantern Festival Birmingham is back for its third year and it’s bigger better and so much more impressive than last year! The festival returns to its original home of the beautiful grounds of Birmingham Botanical Gardens with all new lanterns for 2018. This year’s Christmas themed Lantern Festival will illuminate the grounds turning it into a spectacular fusion of dual culture, vibrant colours and artistic sculptures! Prepare to enter a magical experience and discover life-size and larger-than-life lanterns in all shapes and forms from a ginger bread house and panda's to giant xmas trees and penguins! Visitors will see some of the most impressive and artistic lantern installations outside of China, designed to celebrate Christmas and Chinese culture and heritage. The festival will not only wow visitors with its beautiful hand-sculpted lanterns installed across the paths and greenery. Along the route visitors will find a range of street food and drink, merchandise marquee and Santa's Grotto (extra cost). There is no better family-friendly festival to visit this Christmas!